one 90 minute rehearsal weekly, and a summer season of 5 weeks with two 90 minute rehearsals weekly. Each season has at least one concert scheduled, with our goal of offering two concert performance opportunities per season. rehearsal and concert dates, times and locations. Tuition rates are $150.00 per season. Tuition is payable by the second rehearsal of each season. SSSO had a fabulous 10 week summer session. Our small ensemble played out as part of the Chicago Arts in the Parks Program on August 17th at Rosenblum Park. On August 19th, we had a repeat concert at beautiful Cole Park. Our Cole Park performance was an exciting event and paired performances by both our small and large ensemble. We played swing and jazz until the sun went down and left our audience asking for more! SSSO starts off its Fall Season 2016 on Tuesday September 13, 2016 with the sounds Christmas: the Nutcracker Suite and Have Yourself A Merry Little Christmas, just to name two of our rehearsal pieces. 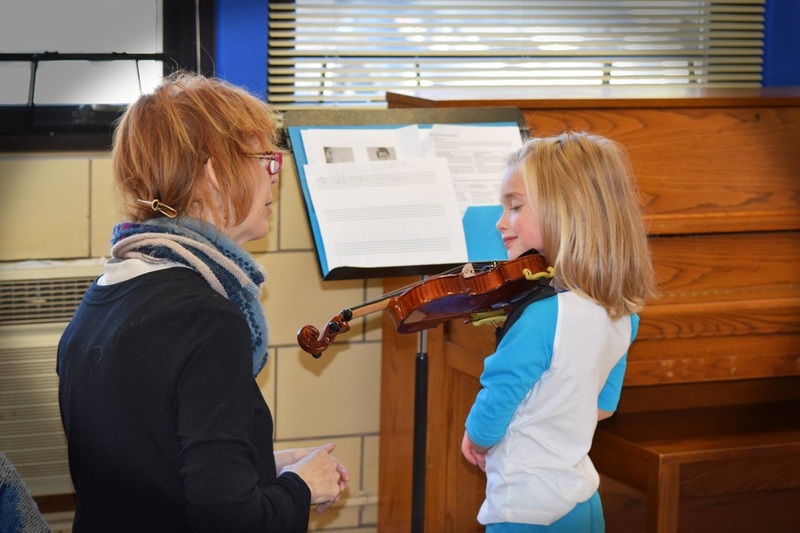 We are preparing for our gala Christmas Season performance with the students of Robert Fisher, McDade Classical School, Phyllis Calderon, Touch of Classical and String Theory on the Sunday, 12.11.16 at 4pm, St. Philip Neri Church. See you there! 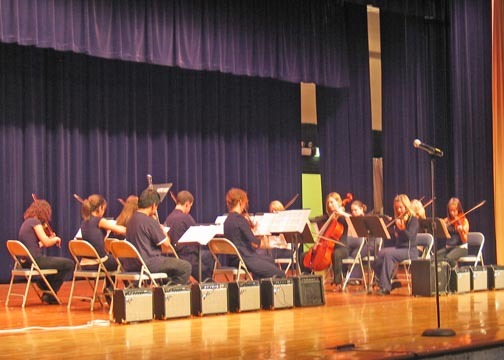 Empowering Youth Through Music Education.